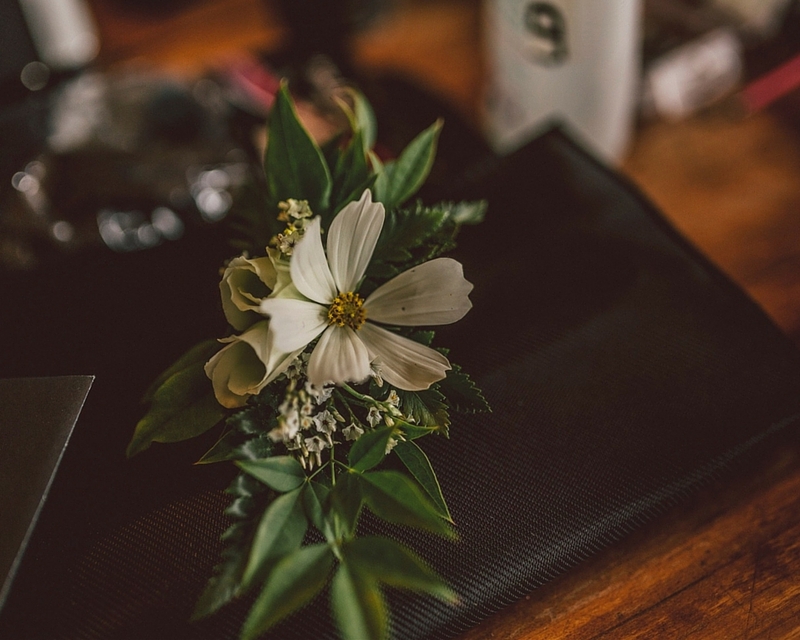 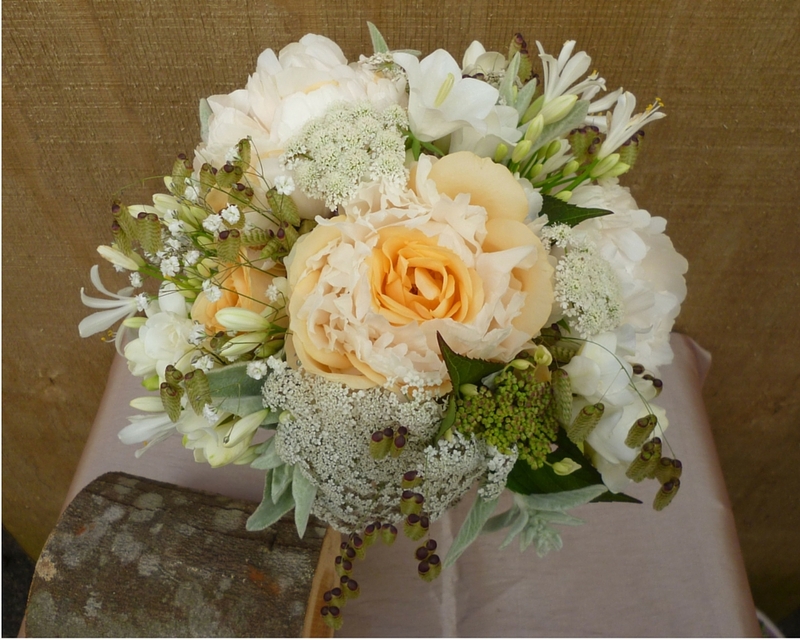 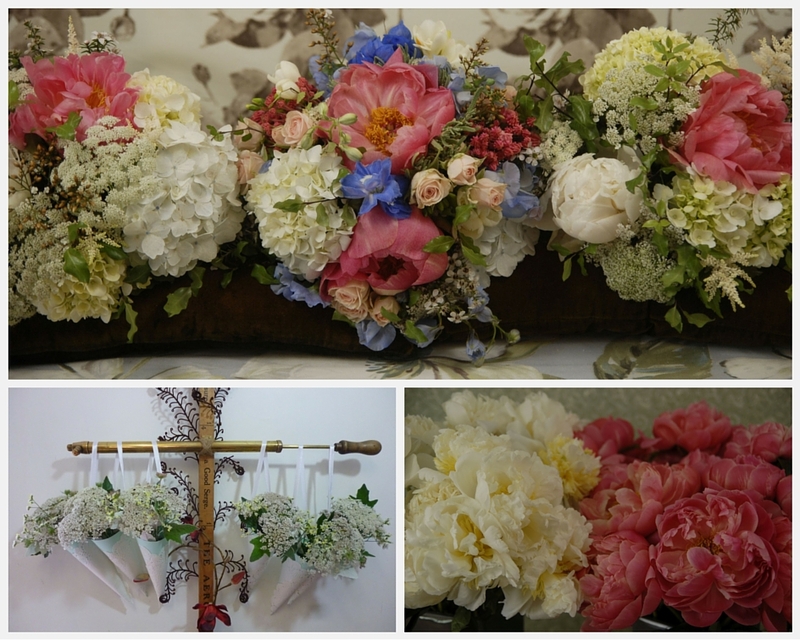 For wedding bouquets, ceremony and reception venue flowers, talk to us about your ideas. 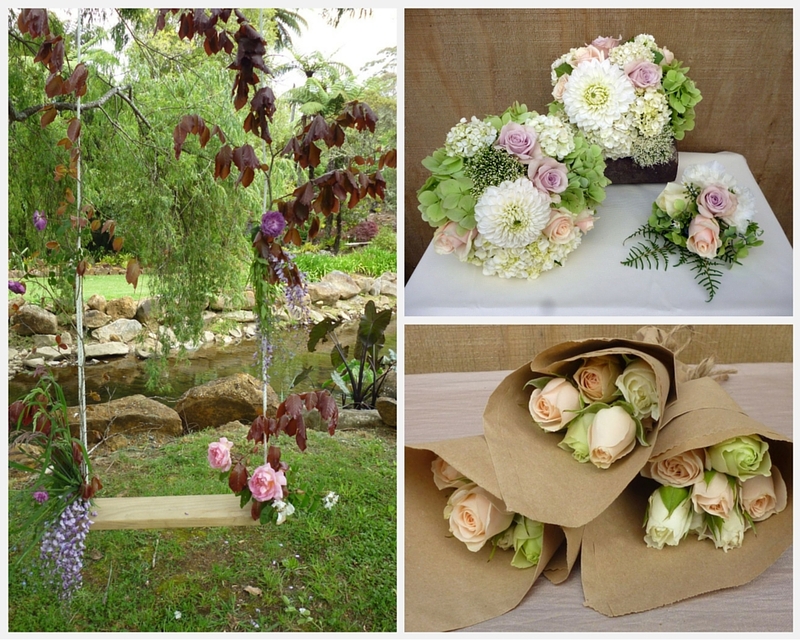 Garden Weddings with a natural style and soft summer flowers, create a “lazy summer days” atmosphere. 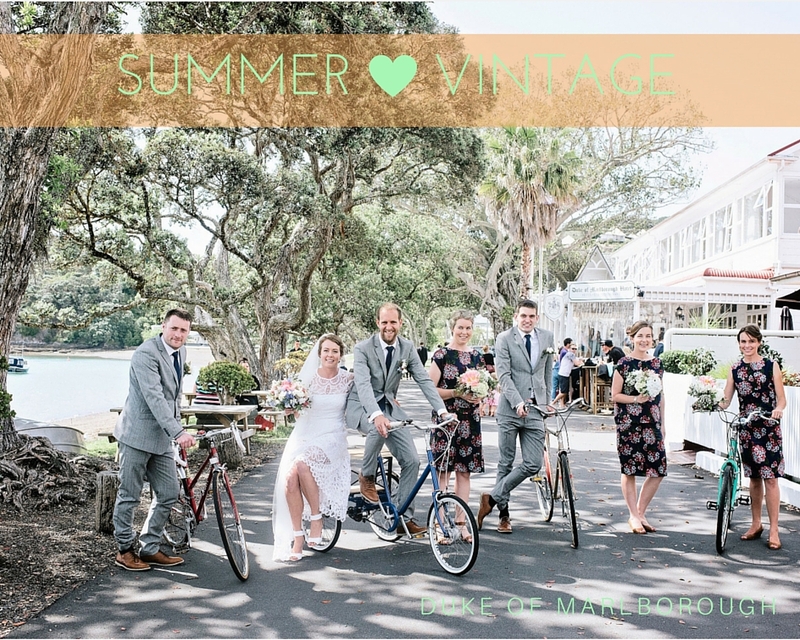 We understand why you have chosen the Bay of Islands for your wedding day, with venues of Historic beauty and significance to stunning beaches and some of the best luxury retreats in the world. 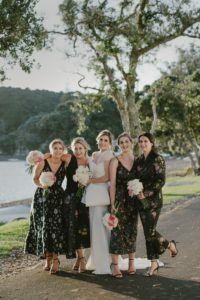 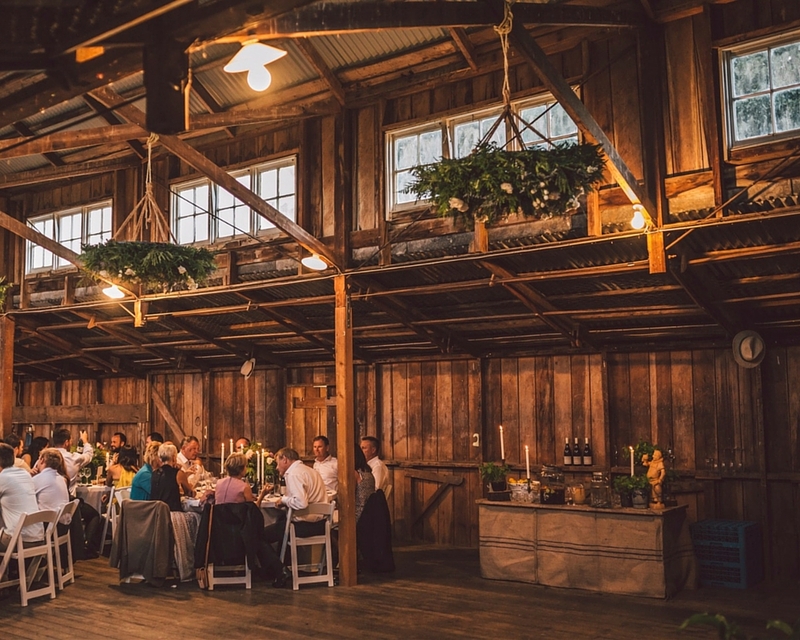 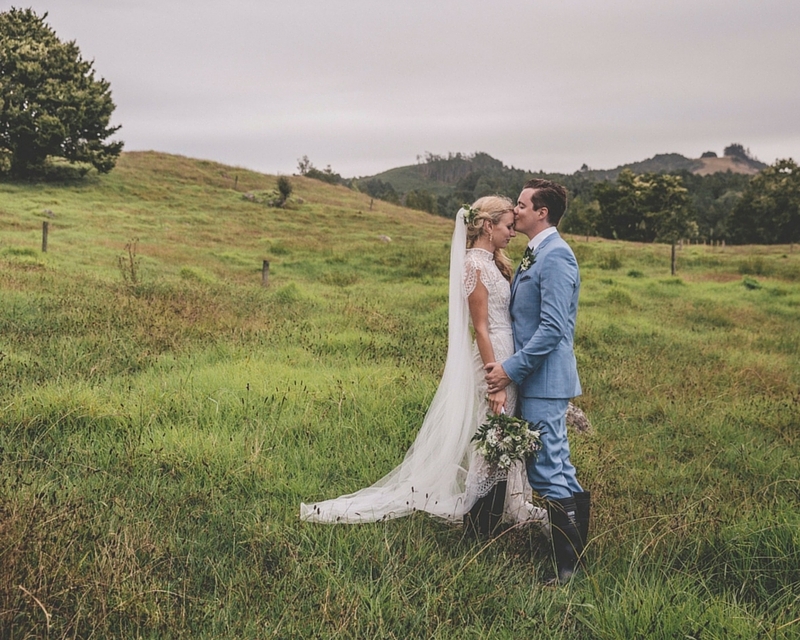 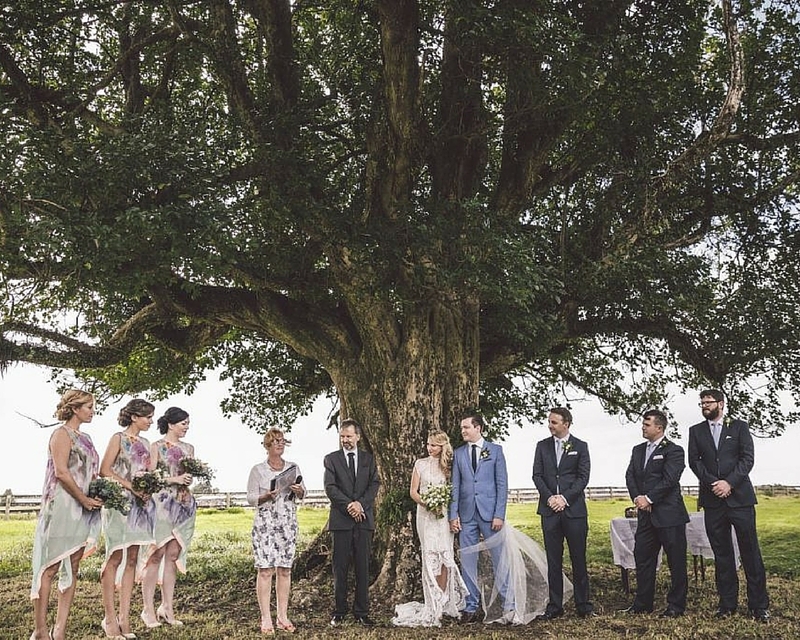 The Bay of Islands offers venues for any style of wedding, and with a friendly small community you and your guests will be welcomed and enjoy a relaxing visit to share with friends and family. 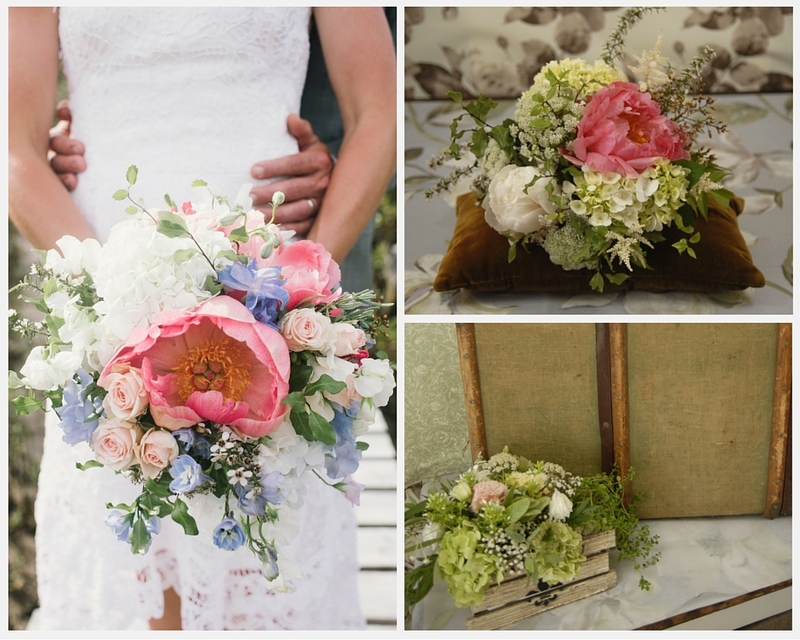 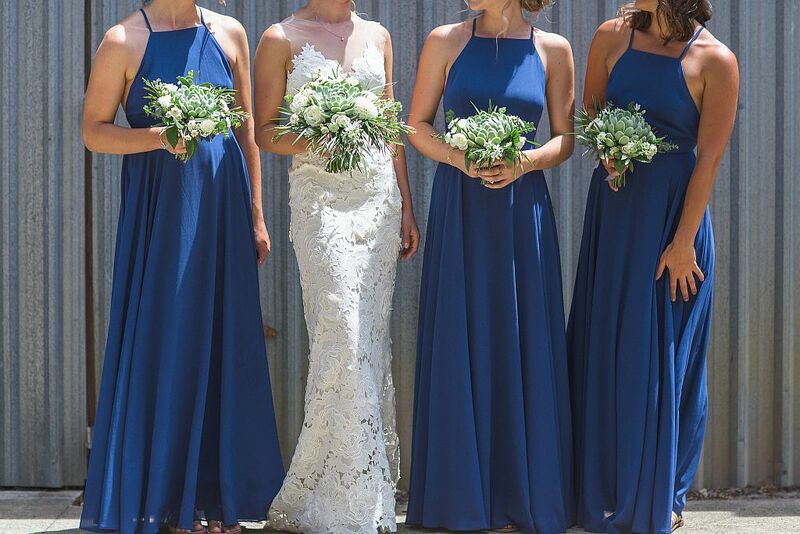 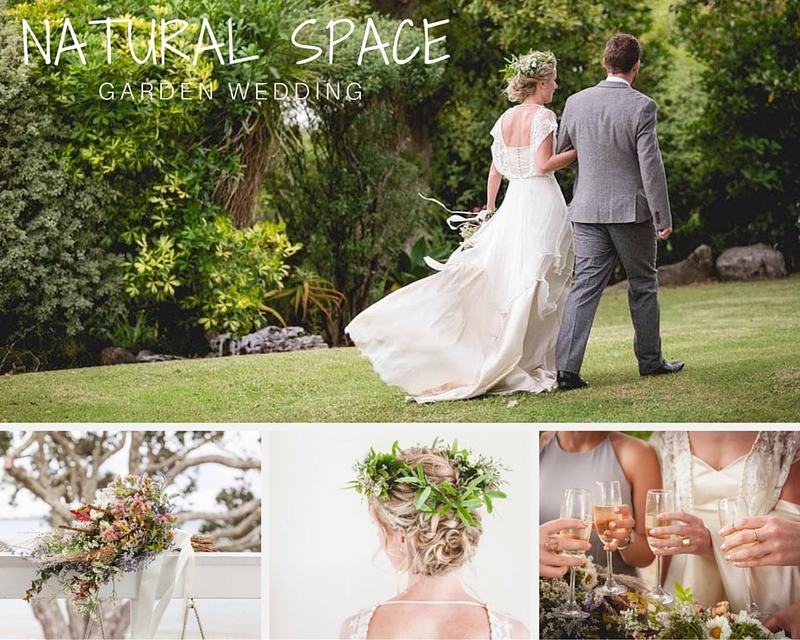 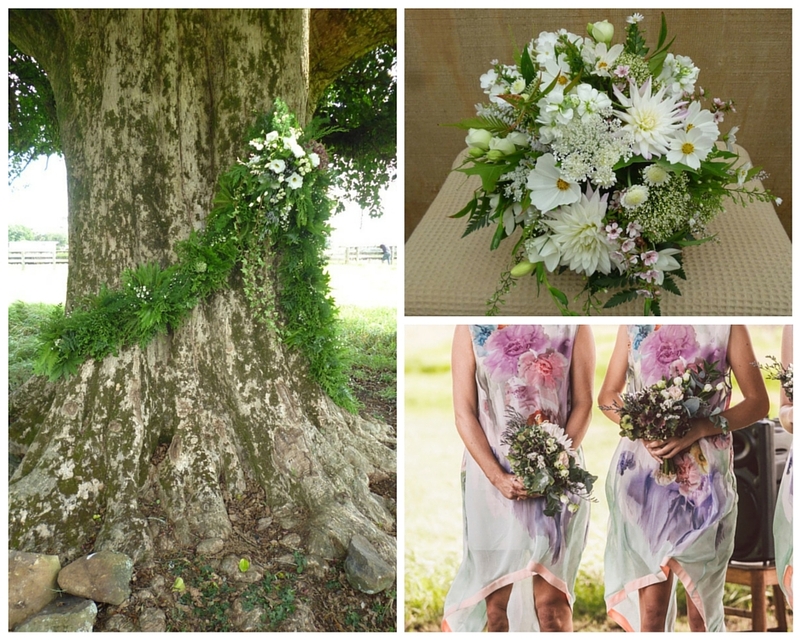 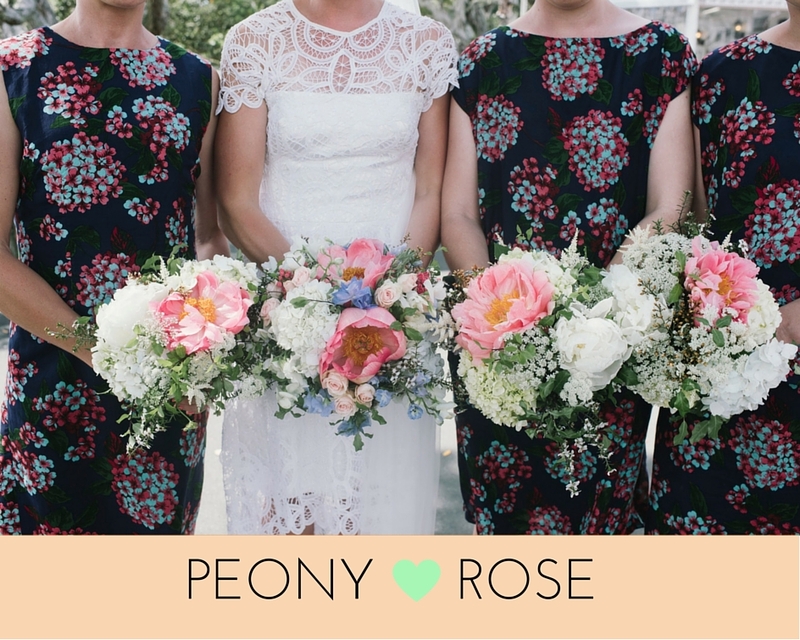 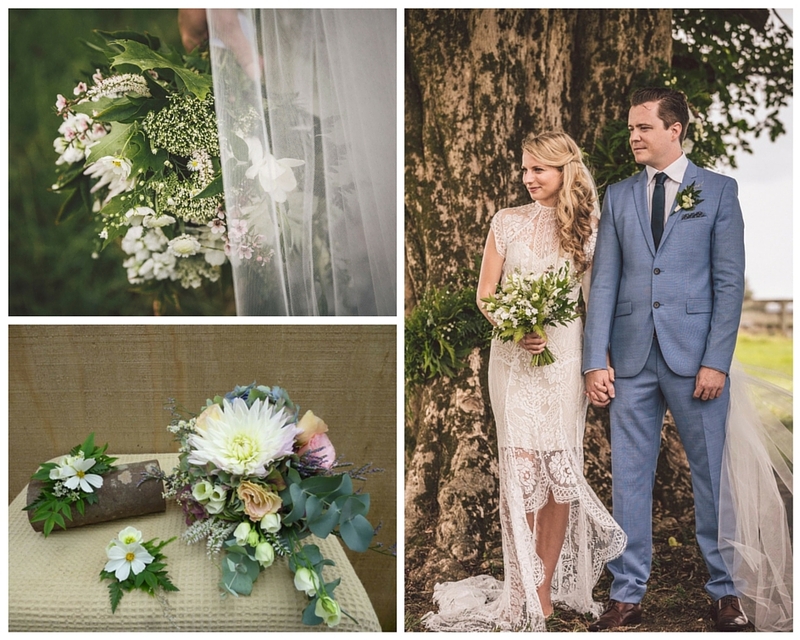 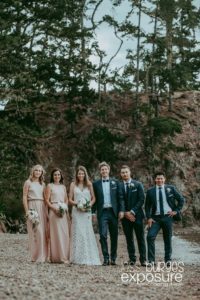 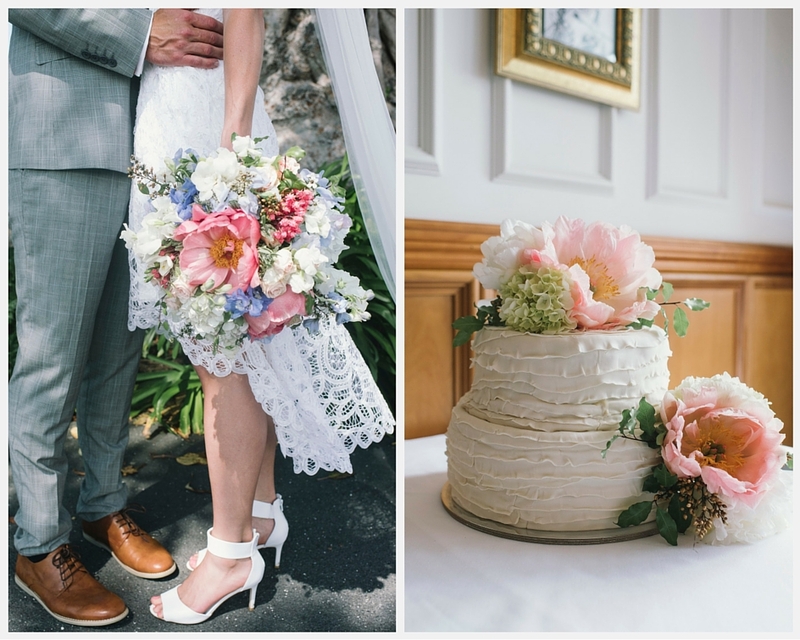 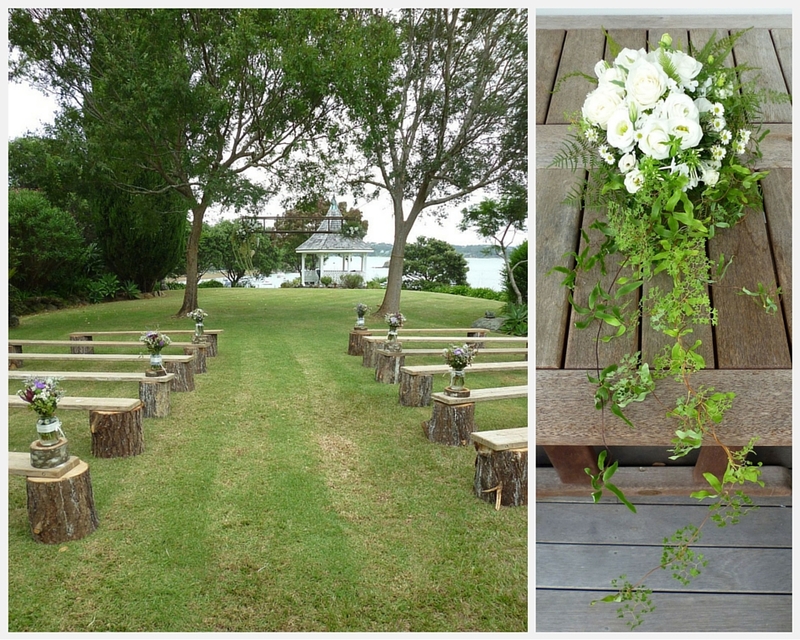 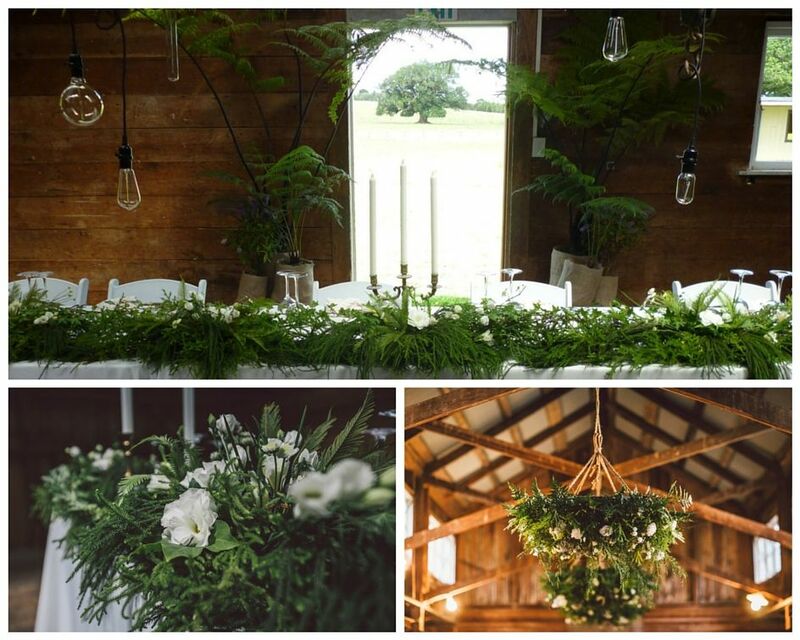 Paradise florist is the Bay of Islands specialty wedding florist, creating gorgeous floral designs from the best botanical and flora available. 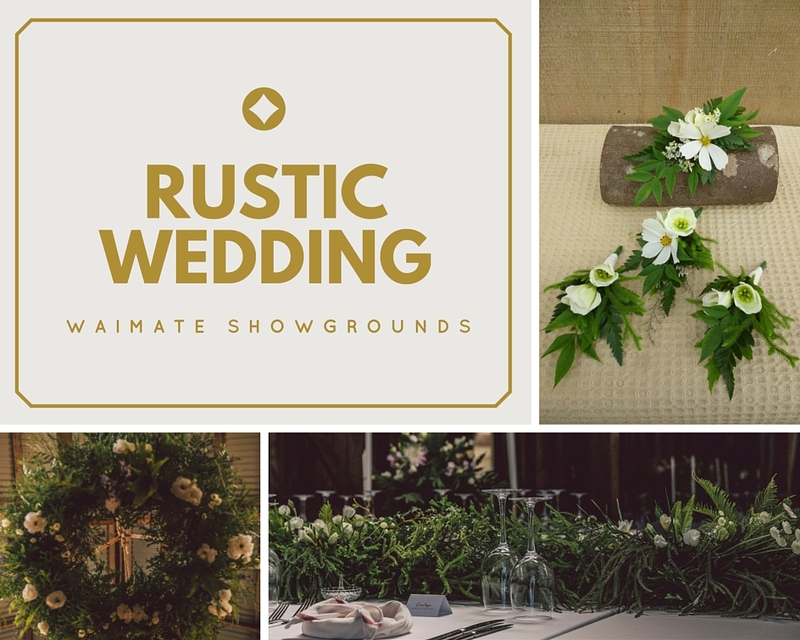 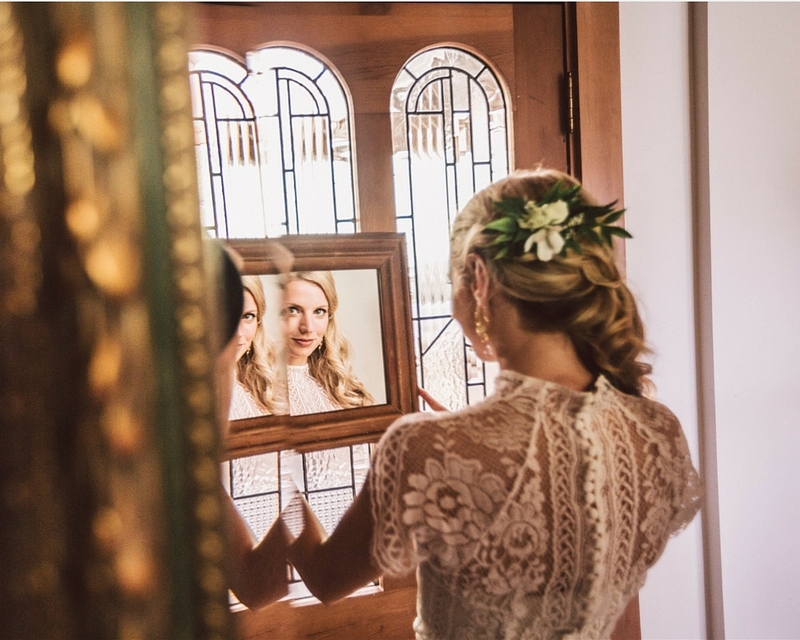 Capture your individual wedding style with personal and personalized decorations adding subtle style to your wedding venue, creating a natural mood that reflects your journey and love.